Subject to Parliamentary, “Sign off”. It is likely that it will be a criminal offence to operate without a Private Investigator Security Industry Authority licence in 2020. 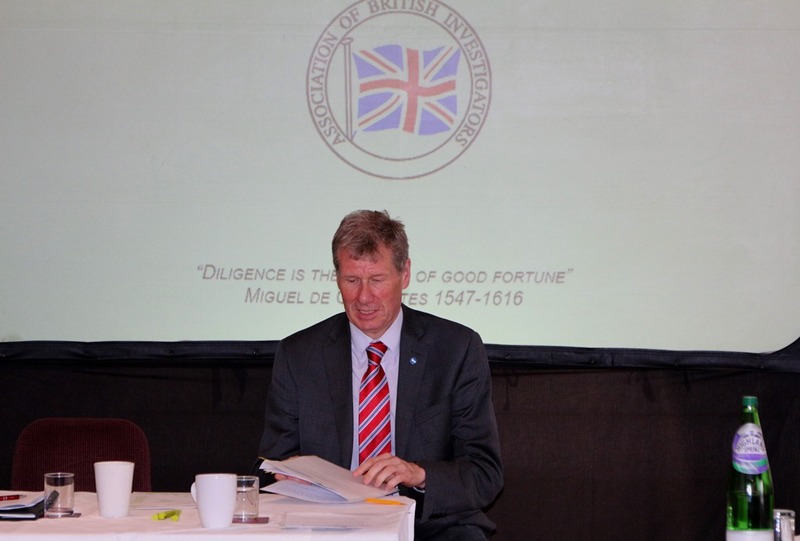 Kenny MacAskill (Scottish National Party) the former MSP Cabinet Minister for Justice, indicated that Scotland was likely to agree to individual Security Industry Authority licencing of their private investigators, when he spoke about the regulation of the private security industry at the Association of British Investigators conference at Troon. Security Industry Authority accreditation is already mandatory for security providers to Scotland’s public sector and only those companies on the S.I.A’s Register of Approved Contractors (Approved Contractor Scheme) can tender for Scottish Government contracts. Most of the legislation that governs professional private investigators in Scotland is covered in the qualification (There is a lot of symmetry between: The Regulation of Investigatory Powers Act 2000 and Regulation of Investigatory Powers (Scotland) Act 2000, The Criminal Procedure (Scotland) Act 1995 and The Criminal Procedure and Investigations Act 1996). 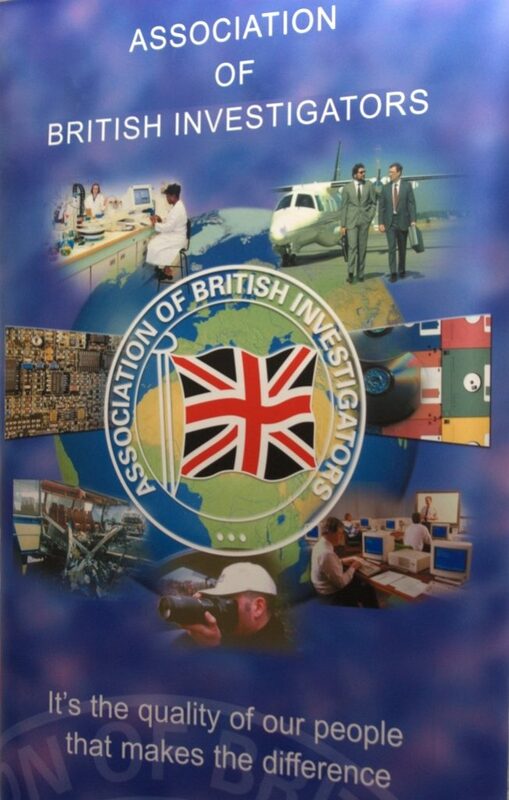 The main tenants of professionally gathering and preserving evidence, searching for information, ethical and prudent investigation work and the production of viable and compliant evidence for the legal system is a common theme for investigators across the country specific legal systems. Of course the elements of the Award that cover Data Protection / GDPR and data control and the relevant articles of the European Convention on Human Rights are part and parcel of every investigators consideration. Experienced Investigators will require progressively less study time, please advise your trainer. When you are ready we allocate you to your mock exams to ensure that you have reached the required level. Please note: A Surveillance plan / portfolio created by the learner is required for the Level 3.